Facebook’s data center powered by clean power Oh, come on! 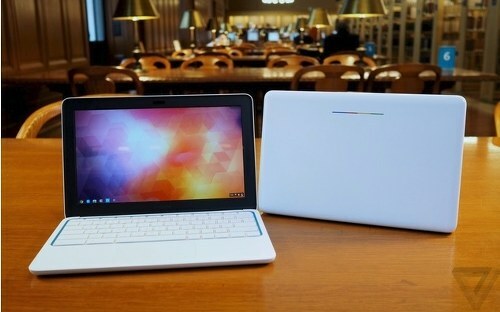 HP Chromebook 11 was released last month but its sales are cancelled for yet unknown reason. This cheap notebook has been removed from Google, HP, Amazon and Best Buy (online) stores. Internal memo to Best Buy managers is saying that „Partner with Sales Support to pull the product off the sales floor to a secure location in the warehouse“. Best Buy, Google and HP have still not released the statement regarding this subject.